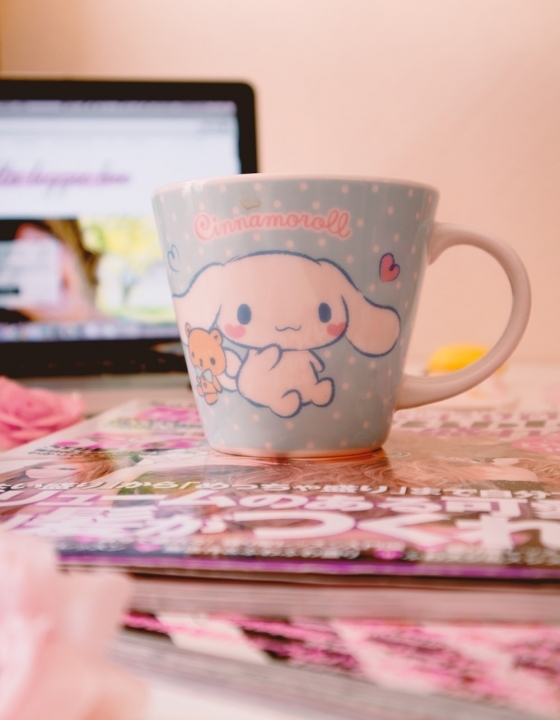 So you want to start a jfashion blog? Yay! Blogging is great for writing down your thoughts and meeting new people. But, where to start? I faced the very same question when I first found out about blogging and now I’m passing on my knowledge to help you out a little. This article will cover the most frequently asked questions and take you through the blogging process as well as providing you a list of 30 things to blog about (yes, 30). The first and most important issue of all is choosing which platform is best for you! Here I shall cover the most popular ones: Tumblr, Blogger and WordPress. Tumblr is great for just posting photos and “sharing” them because other people could reblog it onto their profiles, and is pretty much the easiest place to sign up for those starting out in blogging. However, unless you have the right layout your post could disappear amongst the stuff you reblog. It would be harder for people to find your blog posts and so you’ll need to keep leaving links to your blog post on your front page. This can be a bit annoying for followers who prefer to just see your posts on the front page instead of having to scroll through your tags. 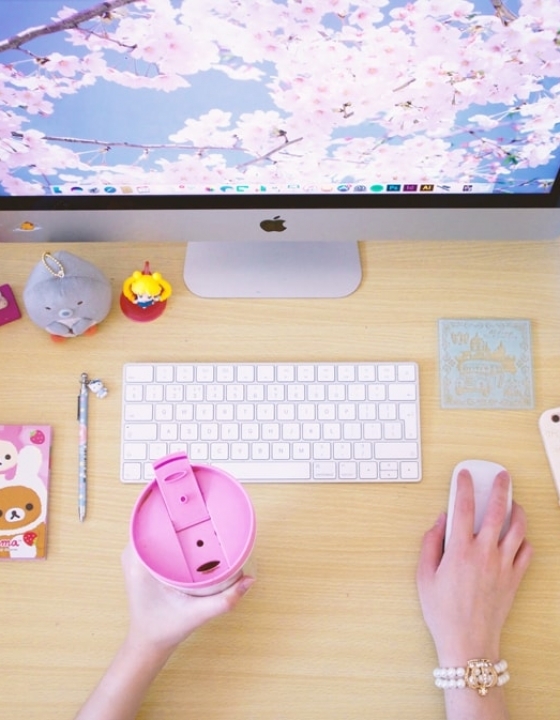 An alternative method is to have a Tumblr purely for your blog posts. It’s also harder to comment on Tumblr posts as Tumblr hasn’t yet enabled a proper comment section, but there are ways to install Disqus on it but it can be quite time-consuming. Blogger is better for writing posts, and the posts you write can be easily accessed. There is more freedom with the way you lay things out because it’ll only consist of the posts you write rather than them being hidden amongst reblogs. I’ve seen many blogs that look amazing in all kinds of layouts – you really do have a lot more freedom. Blogger is also good for keeping in touch with other bloggers as there are comment sections for each post. You can use either the default comment system or install one of your own like Disqus. Blogger isn’t the ideal platform if you prefer to just share your pictures, it’s more for people who actually want more of a focus on writing. There aren’t many creative layouts so you’ll probably have to code through trial & error to get the perfect look. WordPress pretty much follows the same functions as Blogger mentioned above but has more of a professional appearance. I’ve recently converted to WordPress after being on Blogger for 8 years and it was the best decision I ever made! It is a popular platform amongst bloggers because of how versatile it is and all of the plugins you can download, and is definitely the website for you if you’re hoping to do blogging as a career. Now that we know about the three main platforms, we can move onto the next section. Once you’ve picked your ideal platform you can decide what kind of appearance you want to have. My advice is to keep your layout and design simple because the main focus will be on your content, and a blog that’s hard to read isn’t a good blog. There are plenty of free themes online (especially for Tumblr) so it’s all about playing around with them until you get the look you want. When you’ve settled into blogging then maybe think more seriously about your branding – this means on the overall appearance of your blog. You’ve got your blog and you’ve managed to make it look good but now you need something to post. 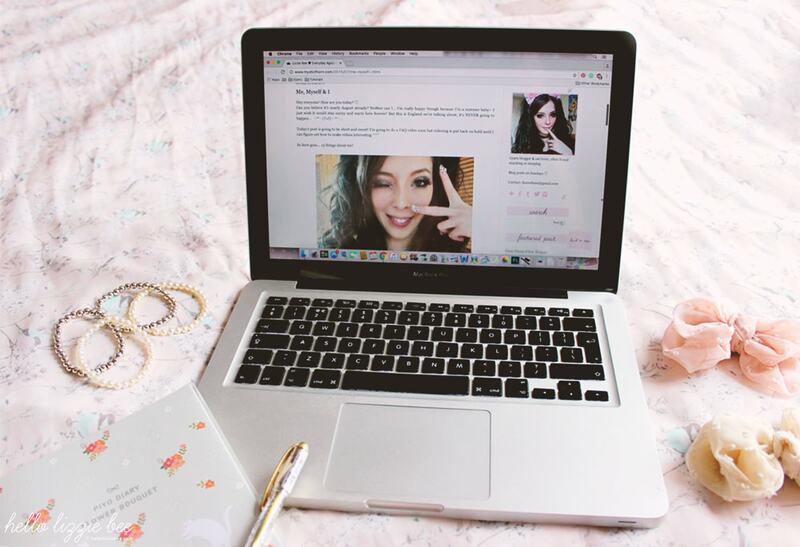 An introduction is always a safe option; you can write about your interests, upload a selfie, do a little “about me”… This will then allow other people to figure out what kind of content they’ll see in future and if your blog will interest them. 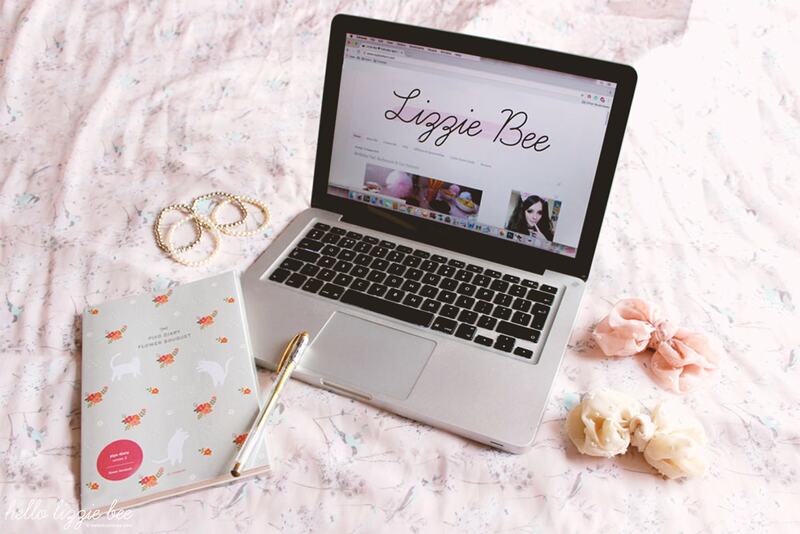 During the time of writing your introduction you can then think about why you’re blogging and what you want from it. Do you have lots of photos and experiences you want to share? Maybe you bought something recently that you really want to talk about. You can write about (almost) anything you want. It’s your blog after all! Now I’ve always believed that you shouldn’t pigeonhole yourself into a niche because it often stunts creativity, but if you’ve got a niche that you absolutely love then that’s okay, too! My advice for finding a niche, however, is to write down all of your blog ideas and take a step back and take a look at your list. You’ll probably notice that there is a reoccurring theme among them, for example, if you want to write about all of the restaurants you went to lately then maybe you should head down the path of being a food blogger. 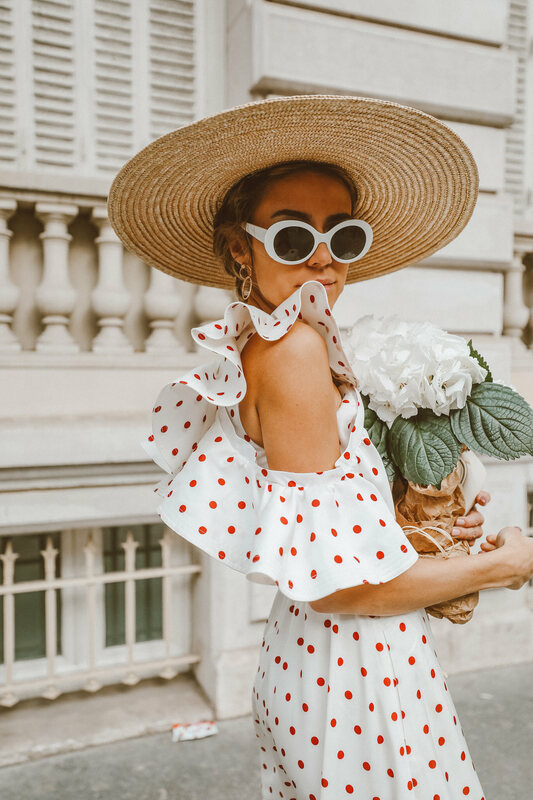 Once you’ve figured out your niche go ahead and do some research on bloggers that you get inspiration from that are within your niche and see what they post. That doesn’t mean to say “copy their ideas”, just observe. See how they come up with new ideas and how they format their blog posts. This is now a great time to start networking – look at other blogs through that blog, and “follow” them. The more blogs you read the more inspired you’ll be to write. You probably won’t get a lot of followers back but that’s okay, you’re only just starting out. It’s not unusual to run out of ideas to post and to find the time to blog, so the best thing you can do is write a list of everything that you can think of and organise them. I find a blog post a week is plenty, however if you’ve got lots of ideas/time then definitely post more than once! Make sure that you post on the same days every time to give your readers (and yourself) some consistency. This makes it easier for you to get into a schedule and plan your next blog post. 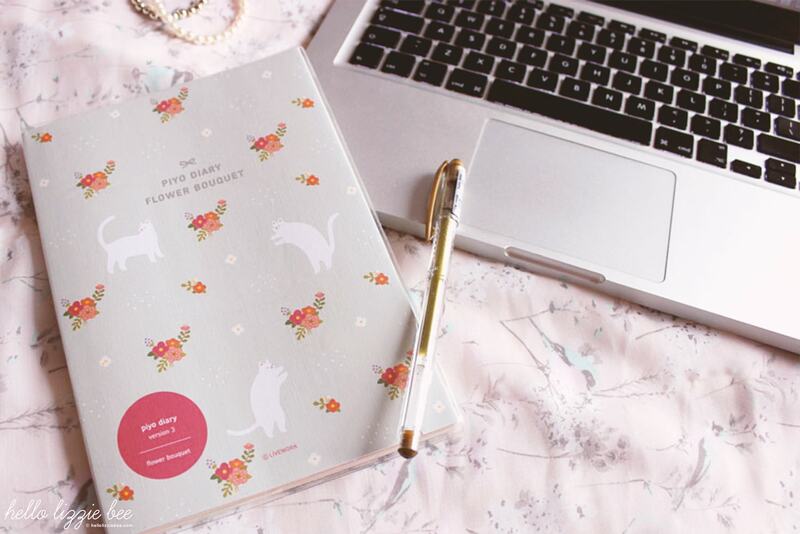 I have this cute little diary from The Magic Notebook and I haven’t looked back – not only has it got adorable illustrations but provides enough room for me to make notes on what blog posts to do next. I also plan blog posts for the next month or two, and this organiser really helps me to be, well, organised. 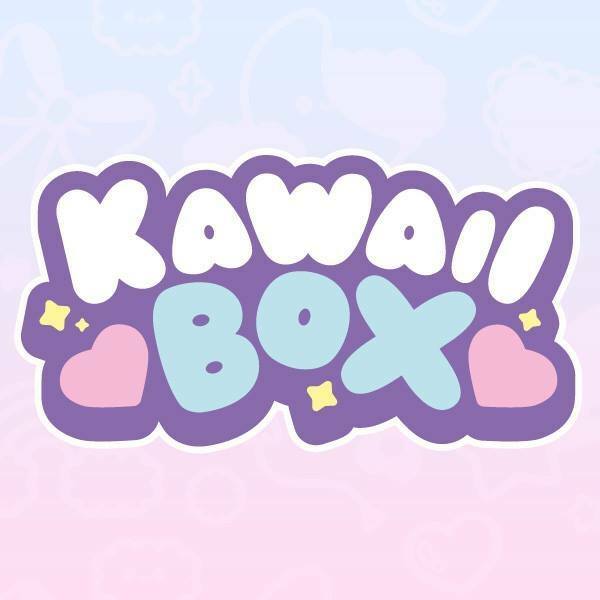 Me and my friend, Bunny, have put together a list of blog post ideas in the form of a 30-day gyaru* theme so if you ever get stuck for ideas you could just refer to below. I’ve also written a post of 60 blog post ideas to get you started right here! Day 01 – When did you start dressing gyaru? Day 02 – A picture of yourself with fifteen facts. Day 03 – What’s your best and worst experience with non-gyarus? Day 04 – A picture of a memorable night. Day 05 – What do you love and dislike about gyaru? Day 06 – A picture of something you want to do before you die. Day 07 – Your favourite accessories that you own. Day 08 – A picture of something you wish you were better at. Day 09 – Your wish list. Day 10 – A picture of you and the person you have been closest with the longest. Day 11 – If you could have any dress for free what would it be? Day 12 – A picture of someone who has made a huge impact on your life. Day 13 – Name the best websites for gyarus. Day 14 – A picture that makes you laugh. Day 15 – What’s your gyaru inspiration? Day 16 – A picture of your typical night. Day 17 – Show a photo for every year (or month if you’re new) that you’ve being into gyaru. Day 18 – A picture of your favourite memory. Day 19 – Share your best tips. Day 20 – A picture of your most treasured item. Day 21 – How did you come across gyaru? Day 22 – Take a picture of your wardrobe. Day 23 – Are there local gyarus in your area? If so where and how many. Day 25 – Worst hair/wig experience. Day 26 – What do you wear when you are not in gyaru? 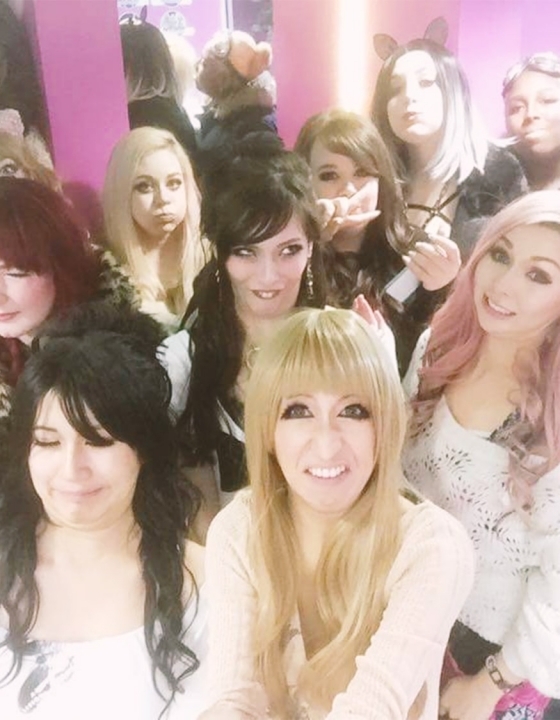 Day 27 – Did you ever consider leaving gyaru? 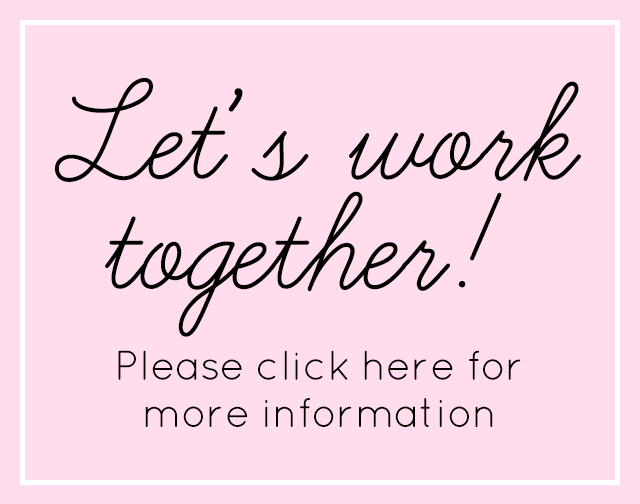 Day 28 – What do you think will and would like to happen to gyaru in the future? 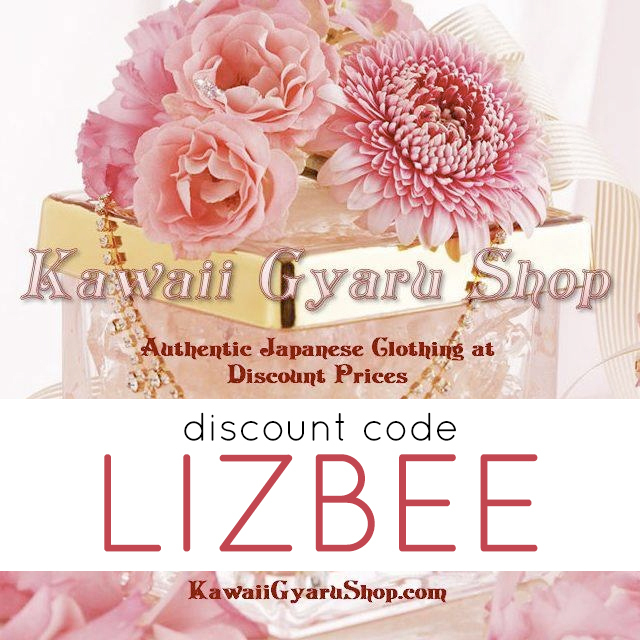 Day 29 – The gyaru items you have bought over the past 29 days. Day 30 – Take a beautiful picture of you in gyaru. *If you’re into other fashions just replace “gyaru” with whatever said fashion you’re into. Okay so I guess that’s it to get you started! I’m going to be honest and say that blogging consists of sheer determination and enthusiasm. 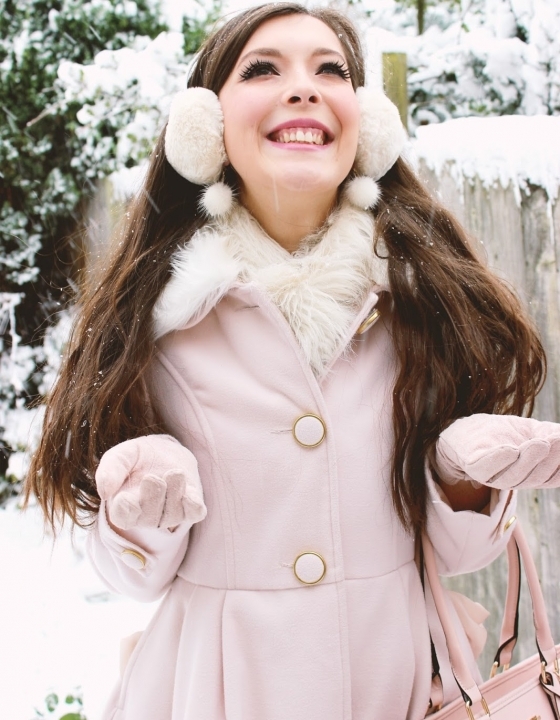 It’ll be so worth it though – it’s so much fun and I am forever grateful to my younger self for having started this blog. So, I’ll see you in the blogging world! New Year’s UK Gal Meet 2016! Cuteness Overload: Agejo & Himekaji Summer Wishlist!